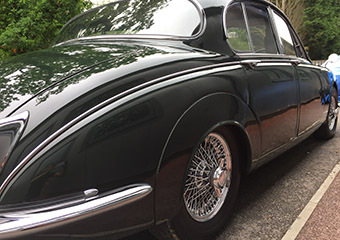 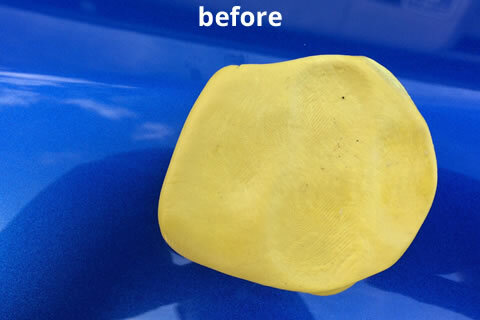 Car Detailing and paint enhancement is the process of thorough cleaning, restoration, and vehicle finishing, (both inside and out), to produce a showroom quality level of detail. 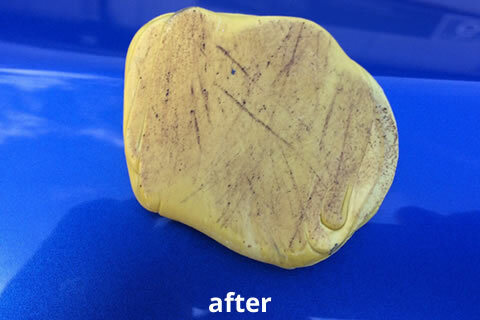 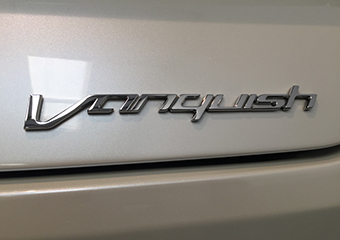 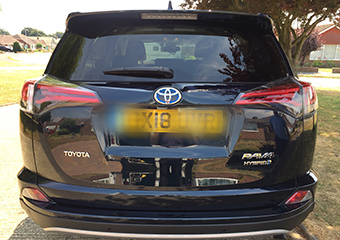 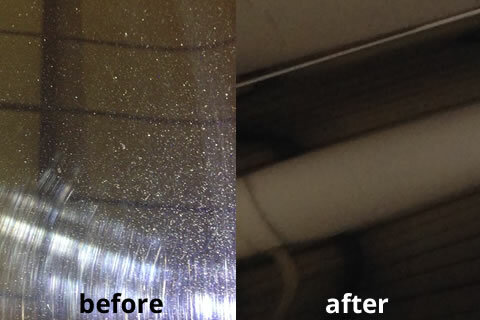 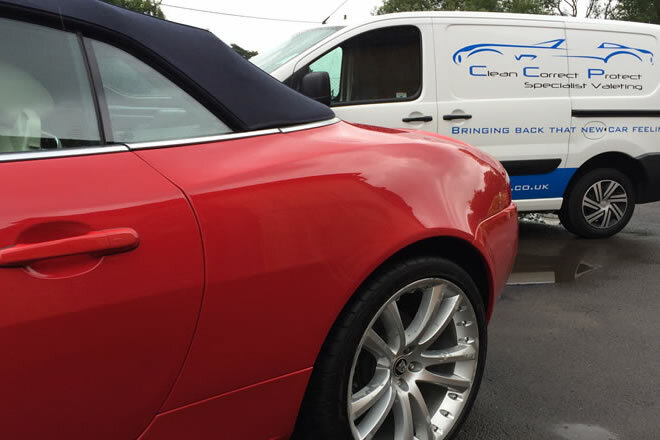 We’ll transform your vehicle by dealing with hard water marks, etching (caused by bird muck or fly squash), swirl marks, scratches, and fading, leaving you with an amazing finish to your vehicle. 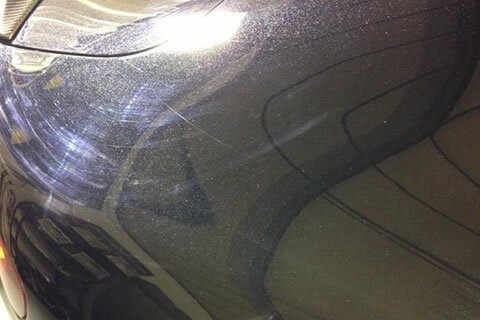 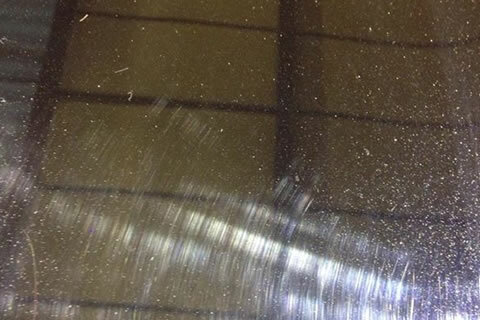 Ceramic paintwork protection is scratch, chemical, UV, thermal and anti-graffiti resistant. 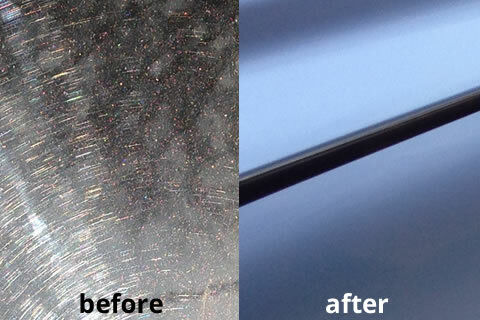 It leaves the paintwork with a high gloss finish and super hydrophobic effect leaving your vehicle cleaner for longer. 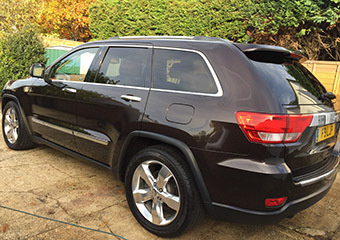 If you want to protect and prolong the finish of your vehicle talk to us about our paint enhancement packages and Ceramic Protection package.